The White House responded Monday to complaints from journalism organizations about a lack of transparency and access to sources in the Obama administration, citing a long list of increased disclosures. 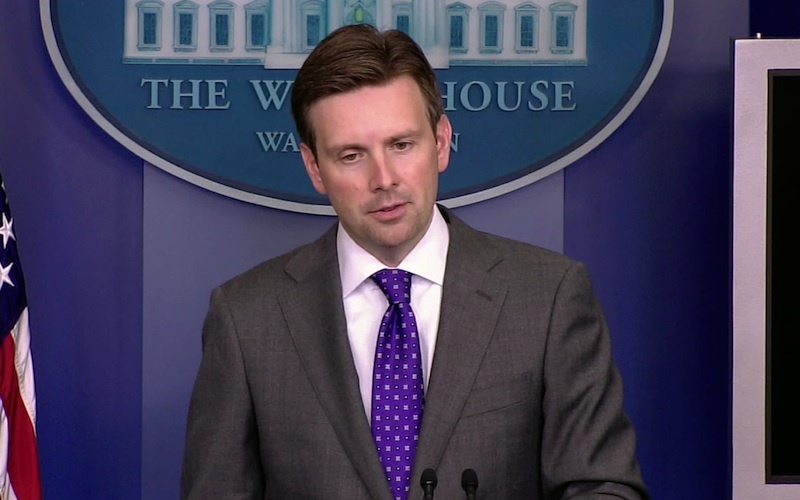 Earnest’s three-page letter lists a number of improvements: faster processing of Freedom of Information requests, declassifying of more intelligence reports, greater protection of whistle blowers, increased access to Obama’s fundraising activities and the release of more information about White House visitors. None of those items were the subject of the complaint from the journalism organizations. Cuillier said he was pleased that Earnest concluded by stating his intention to continue working with the journalism groups toward improved transparency.